As part of the series of interviews conducted by student members with trauma psychologists from various parts of the world, Christabel Leonce, a student member of the International Committee, interviewed Dr. Brigitte Khoury, a psychologist in Lebanon. 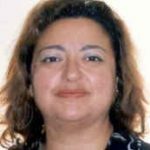 Khoury works with various forms of trauma, including with individuals from the surgery department at the American University of Beirut Medical Center where she works. Considering the emerging global immigration crisis, a special initiative was organized and is reported in another section of the newsletter. 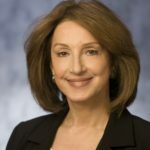 Dr. Brigitte Khoury is a clinical psychologist in Beirut, Lebanon and has been a leader in the field of psychology since receiving her doctorate from Palo Alto University, California. Khoury served as the founding president for the Lebanese Psychological Association (LPA), shaping the way psychology is practiced in Lebanon by helping to establish practice guidelines, rules, and regulations. 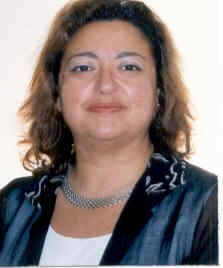 She is also a faculty member at the American University of Beirut (AUB) in the area of trauma psychology. Khoury’s passion is evident as she describes her current work alongside the surgeons at AUB—specifically, to bring hope to military personnel who have been victims of trauma-related accidents such as bombs, suicide bombings, and shellings. The psychological services Khoury and her team provide are unique to the Arab region. She sees military personnel from Iraq, Pakistan, Afghanistan, and Syria. 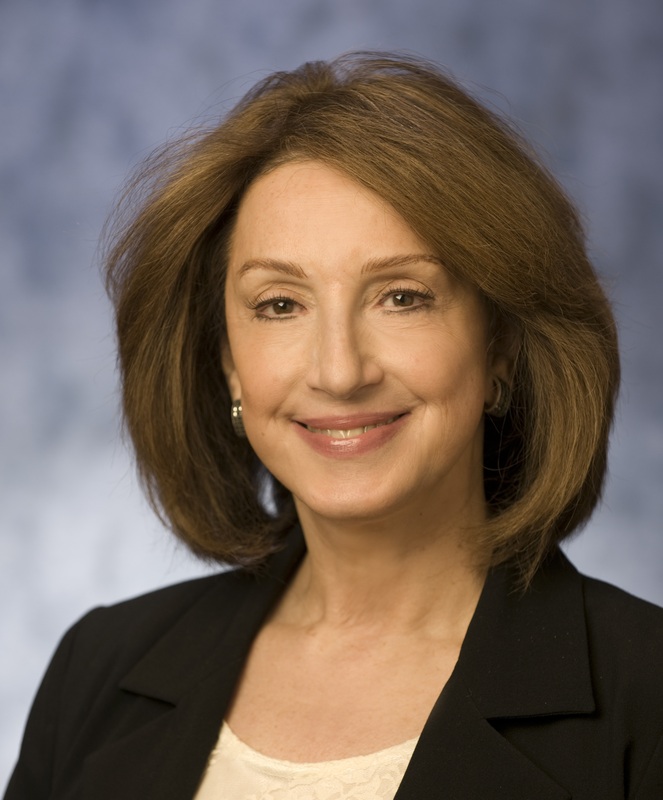 Khoury has been working at AUB since completing her post doctorate training at Stanford University. However, it was not until about four years ago that she began to collaborate with the surgery department to provide holistic rehabilitation to patients seen for reconstructive surgery at AUB. Khoury describes the partnership as something that was very much needed because military personnel were indeed traumatized by exposure to war, injury, and also the experience of undergoing surgery, which comes with its own unique challenges. She explains that her collaboration with the department of surgery is one that provides a holistic team approach to provide surgery, mental health, physical therapy, and many other basic services to the patients. When asked about the relationship between her team and the patients, Khoury explains that the relationships can become very close, as team members may work alongside each patient for almost a year. She describes Middle Eastern society as being based on two things: family and religion. Therefore, she strives to be sensitive to these foundational needs of her patients, as well as their mental health needs, by creating space to practice religious customs as needed during their stay at the hospital, and by surrounding them with family members that can make the trip to Beirut. She also makes herself available to the family members, and prepares her patients to go home to be with their families again by having them call or Skype with children, and to resume their prior roles as fathers or leaders in the community. Khoury describes her first encounter with a patient as being a social meeting that helps develop trust. She does not begin to speak of the traumatic incident until the patient is ready to speak. Patients are usually at the hospital for three to six months and occasionally for up to one year. Khoury points out that the duration of the service provided allows her to foster a close relationship with her patients, in which she experiences their highs and lows with them. She describes the experience of mental health service as different from how we see it practiced in the USA, where such a relationship is also central, but not as engrained within the treatment process. Khoury spoke of providing support to family members who have travelled far from the home to be with the patient. The process is also stressful for the family, especially the spouse—often the wife—who is away from her children and friends. Khoury explains that though the journey may be long, it’s very rewarding to see her patients move holistically towards a new life; not better than before, but with the skills to adjust to living in society despite the accident they experienced. She expressed how happy patients appear when they come back for a regular check-up, and Khoury derives satisfaction from seeing the patients cope well with their new realities. When asked about mental health in the Middle East and how often people seek out a psychologist, Dr. Khoury responded that it is not likely that her patients will continue to seek services when they return to their hometowns, due to the stigma attached to mental health and psychology. She did assure that the context is improving as people become more aware of mental health through the media. The World Health Organization has been working to bridge the gap in services by training primary care service providers to offer basic mental health services. Training for primary care providers has been beneficial because people will first see a medical doctor for somatic symptoms, before visiting a psychologist. Khoury says that working in trauma psychology in the Middle East can be stressful. She advises young psychologists who may consider working in the field to have an open mind, and to learn as much about the culture you are entering as you can. She also stressed the importance of having advisors and colleagues who are already in the field, and a great support system, to prevent the burnout that may occur when working with this population. She also emphasizes the importance of cultural sensitivity and awareness and the need for psychologists from Western cultures to learn about non-Western cultures. It is especially helpful to learn from persons who are already working in the field, before attempting to implement change. 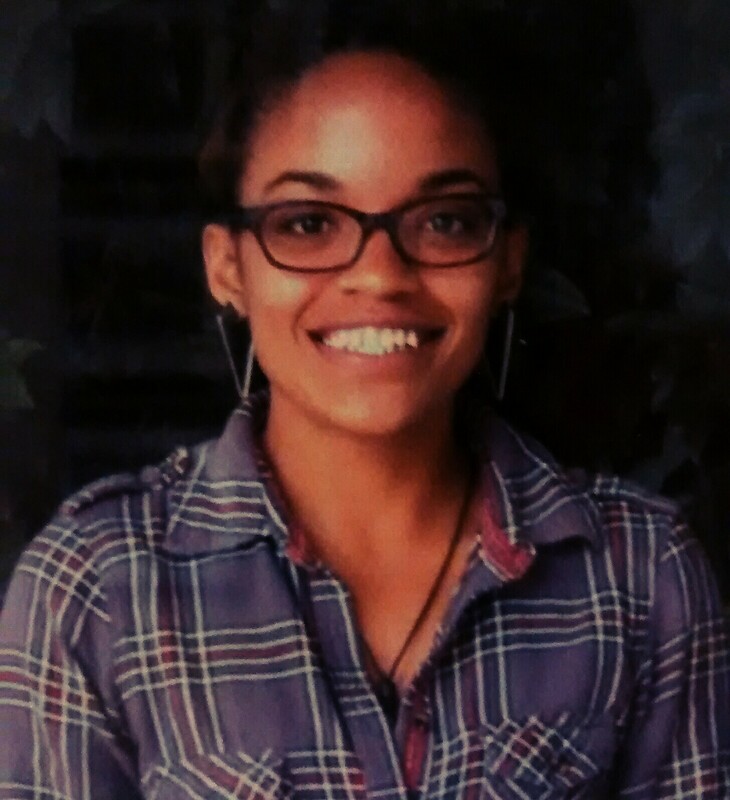 Christabel Leonce is a graduate student in the Clinical Psychology Program at George Fox University. 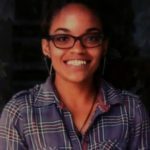 She is a student member, from Trinidad and Tobago, of the International Committee of the APA Division of Trauma Psychology. Her research interests center on Adverse Childhood Experiences in parents and how this impacts attachment and parenting styles in her home country. She is also interested in working with children on the Autism spectrum and children with cognitive developmental delays.